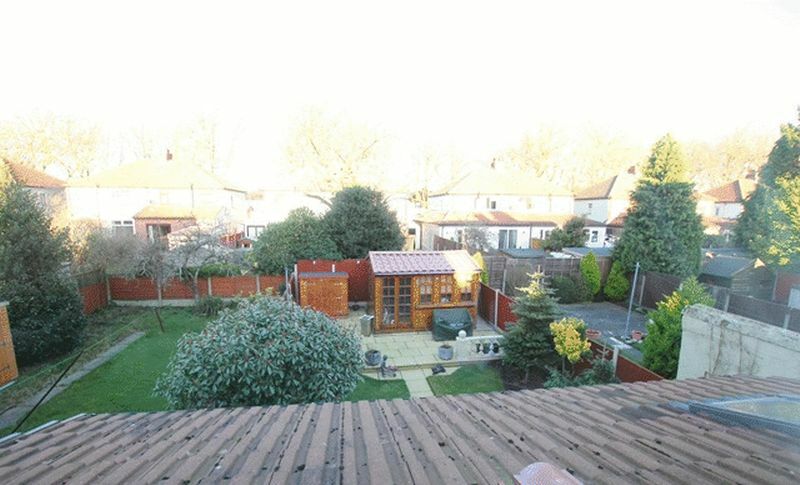 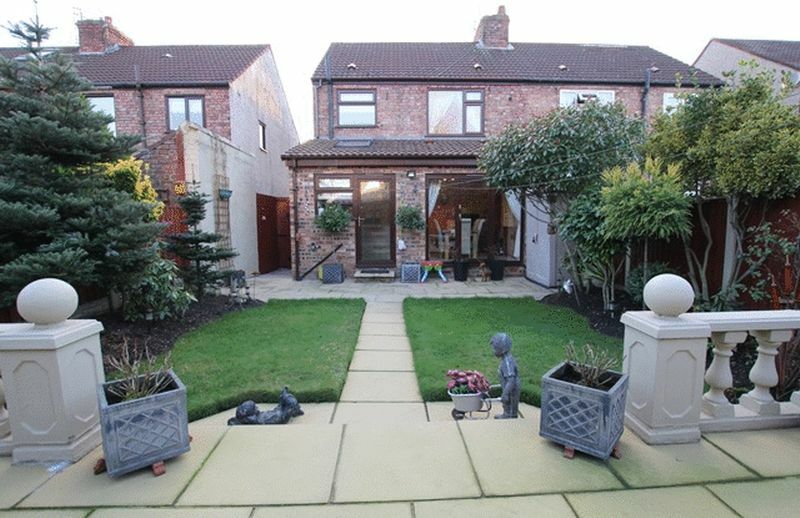 Located in the popular area of West Allerton, L19 is this extended three bedroom semi detached property brought to the sales market by appointed agents Move Residential. 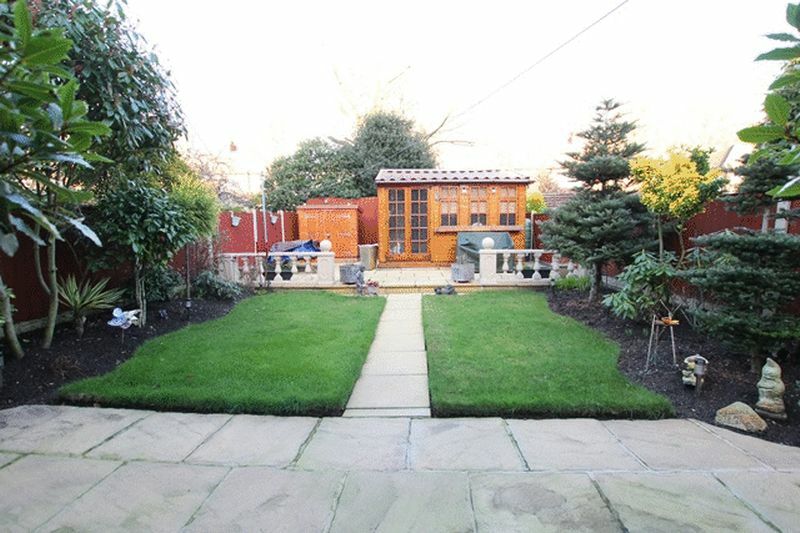 Situated on Cranford Road the property briefly comprises; a porch, entrance hallway, a family lounge, an extended lounge diner with patio doors leading the rear garden, a modern fitted galley kitchen with a range of integrated appliances. 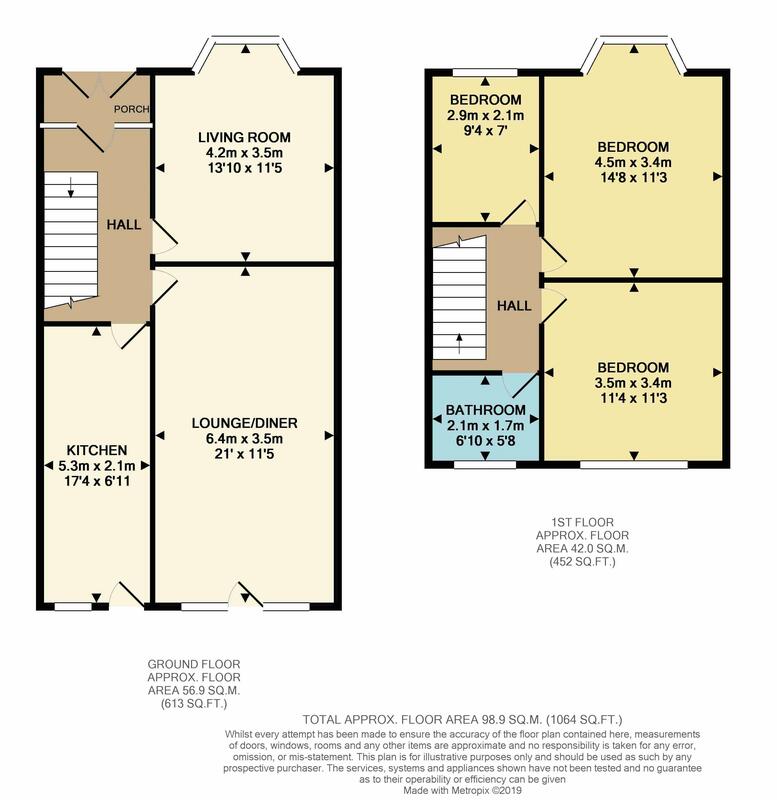 As you ascend to the first floor there are two generously sized double bedrooms, both benefiting fitted wardrobes, a single bedroom and three piece family bathroom suite. 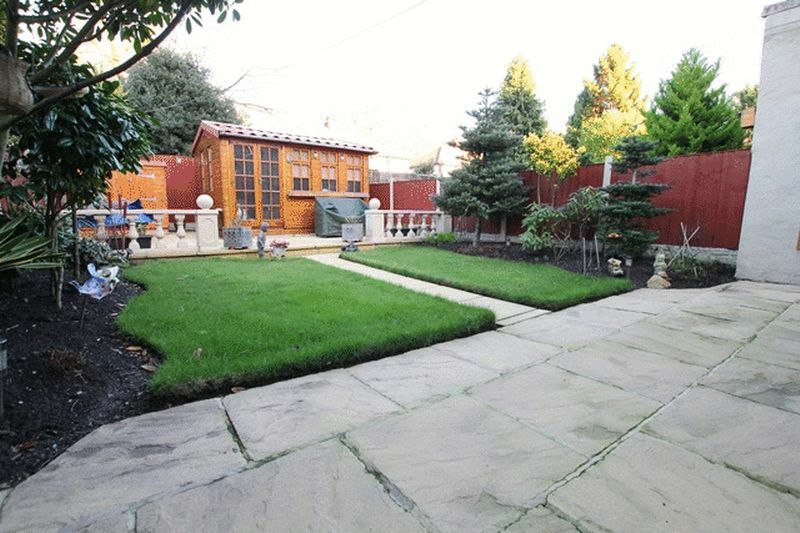 Externally, to the rear elevation there is a manicured laid to lawn garden and patio area, and a summer house. 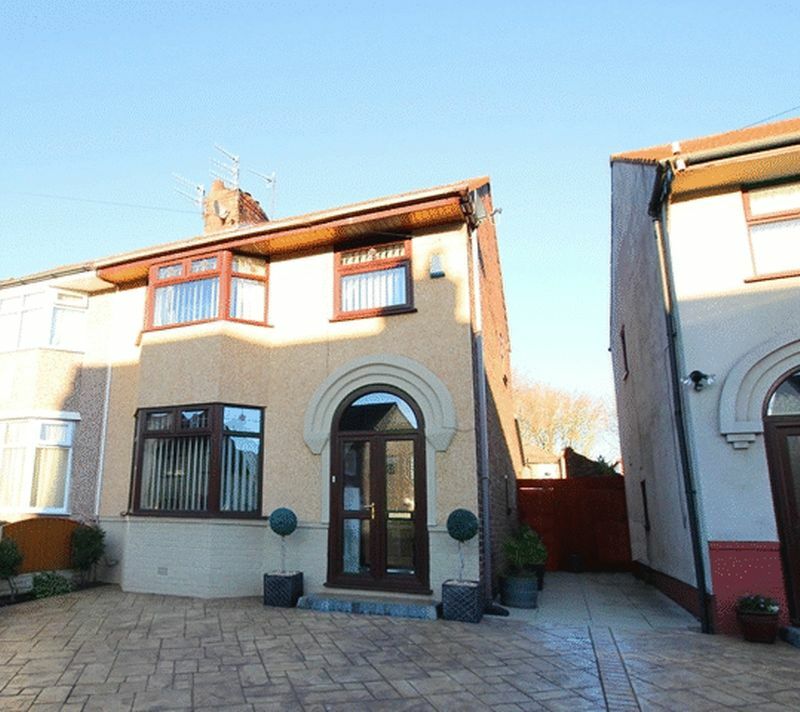 To the front elevation there is a driveway providing off road parking for several vehicles. 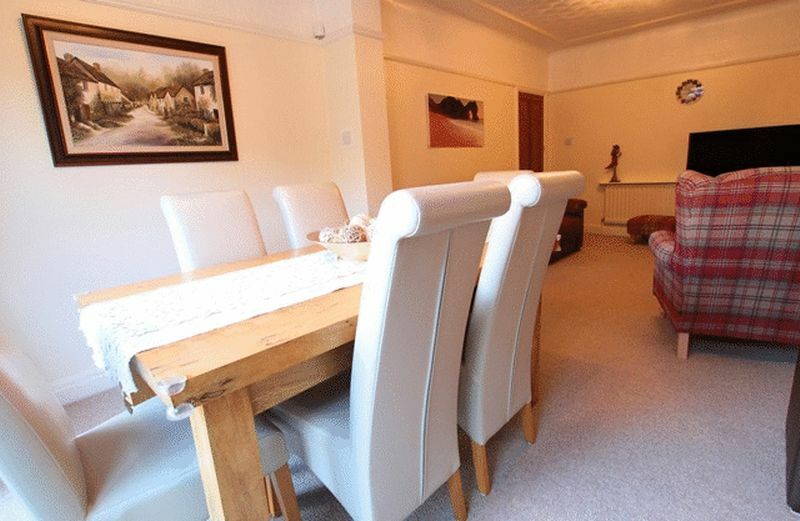 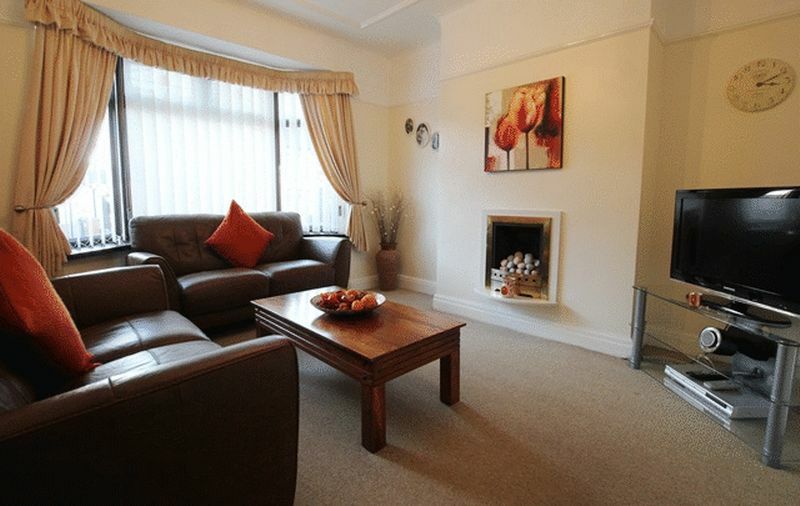 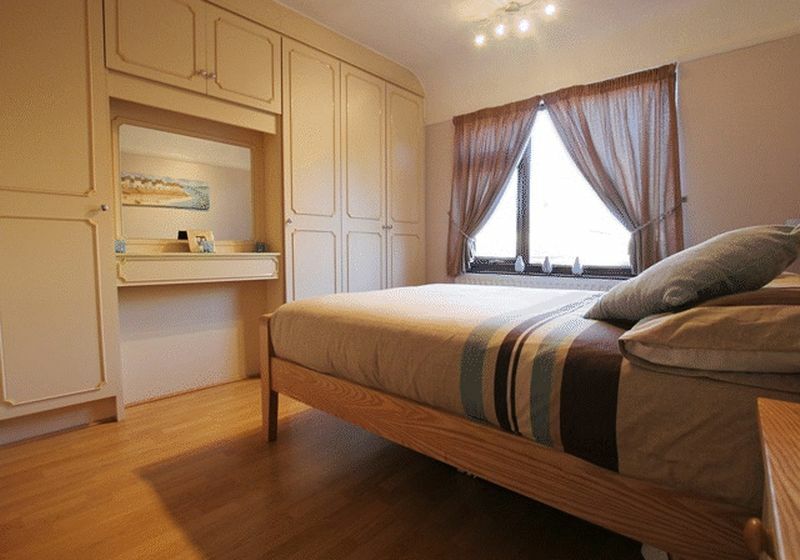 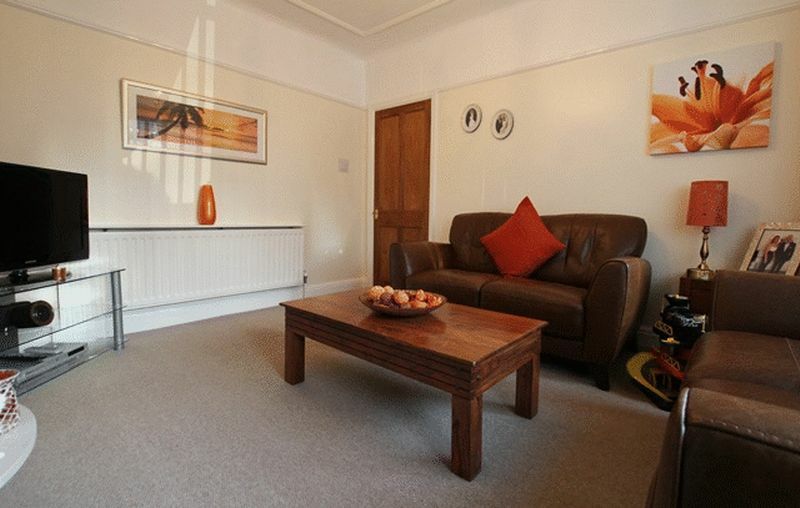 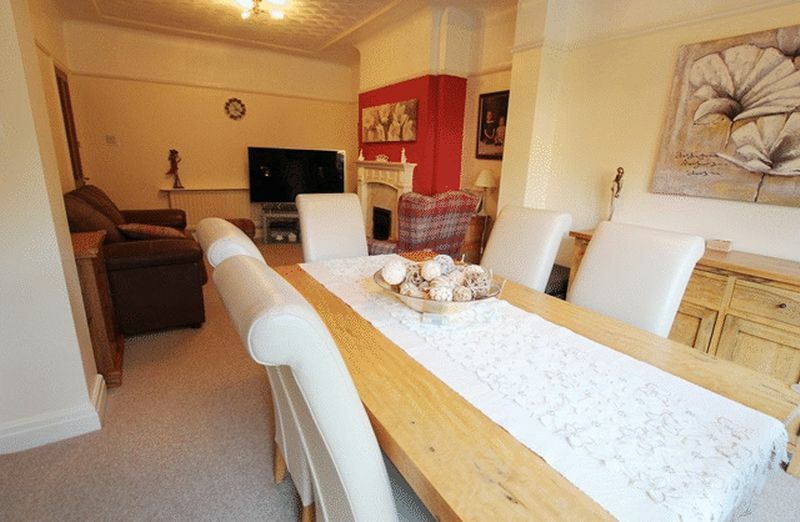 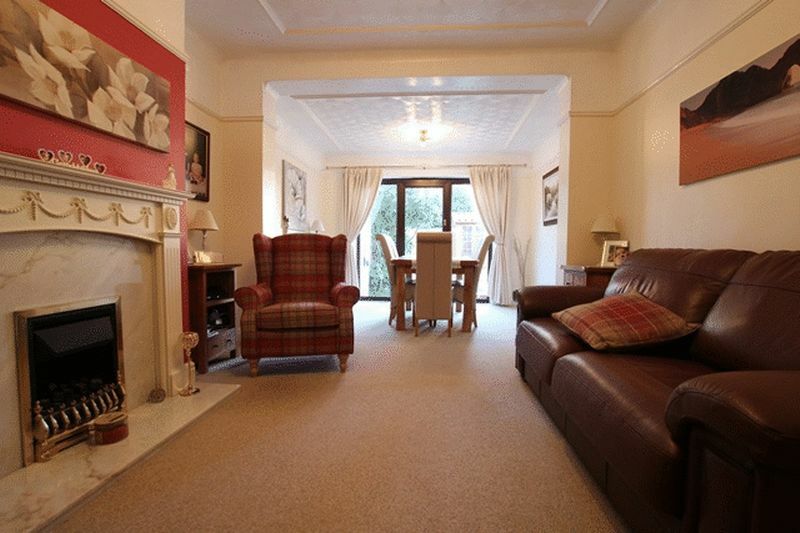 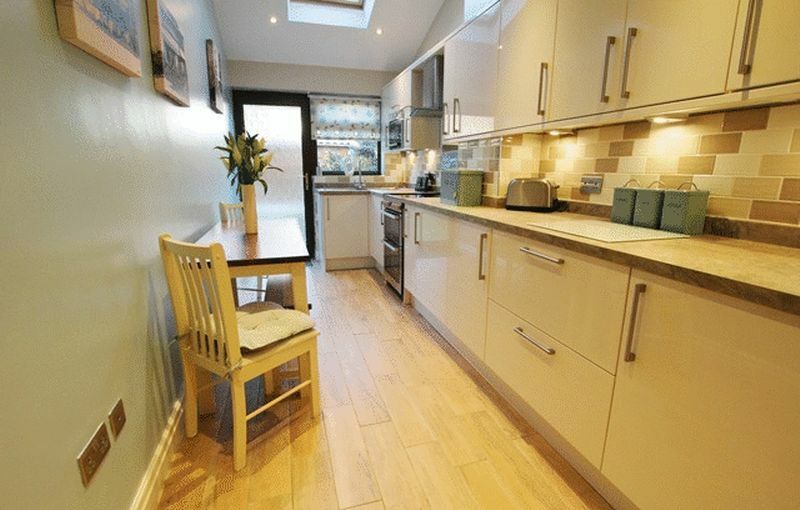 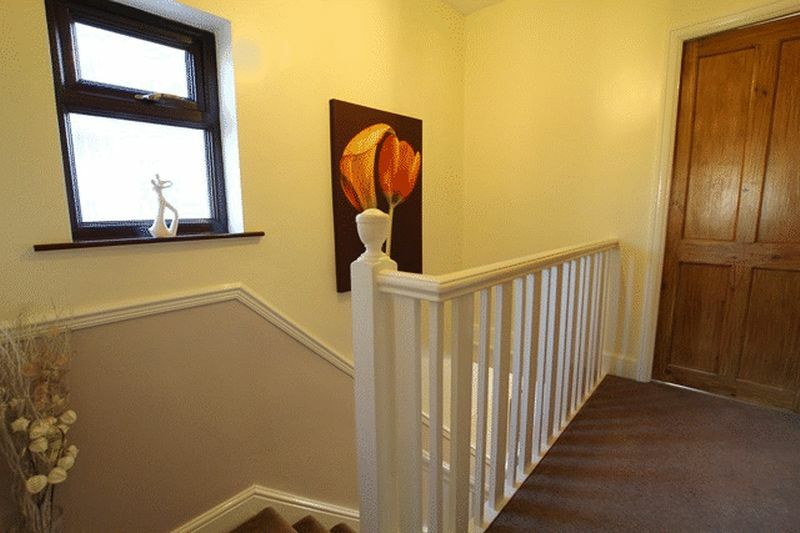 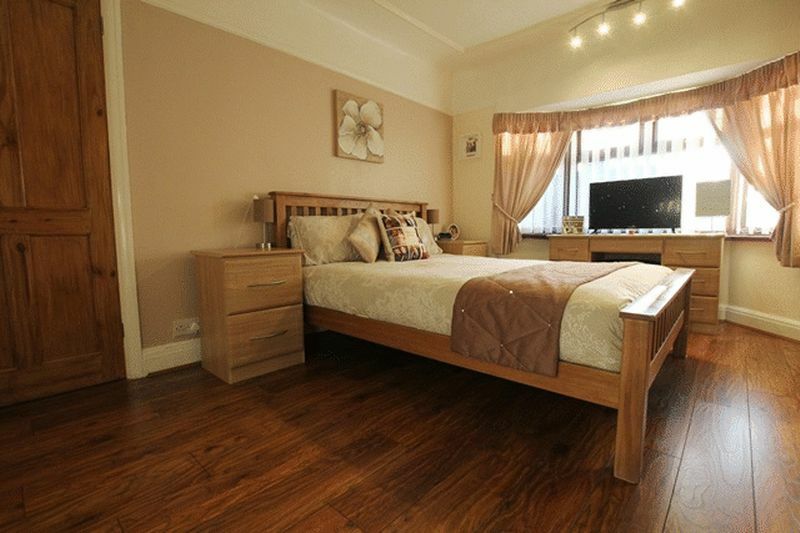 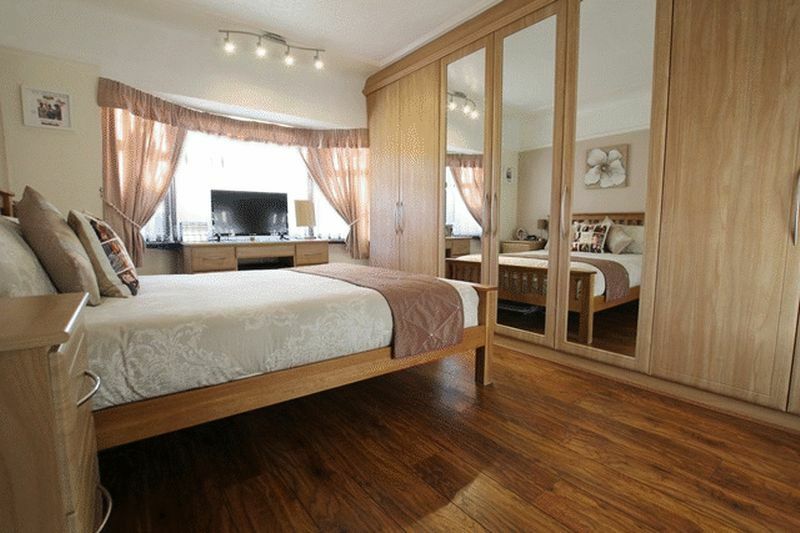 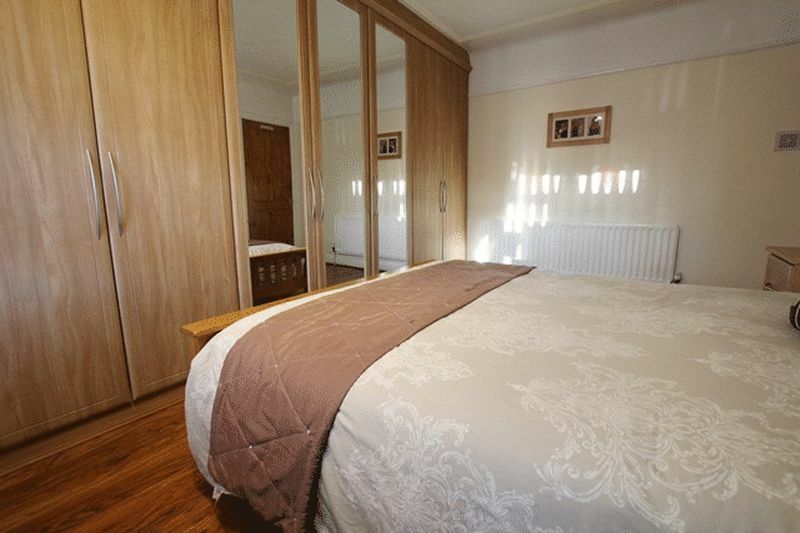 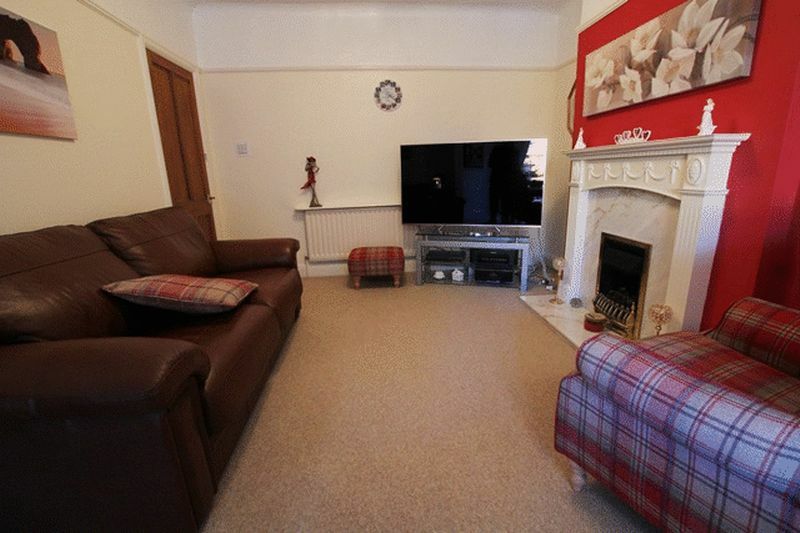 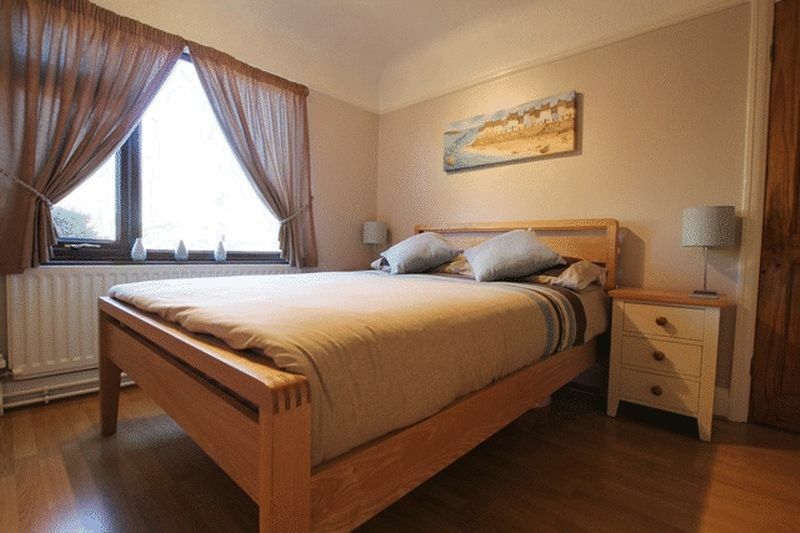 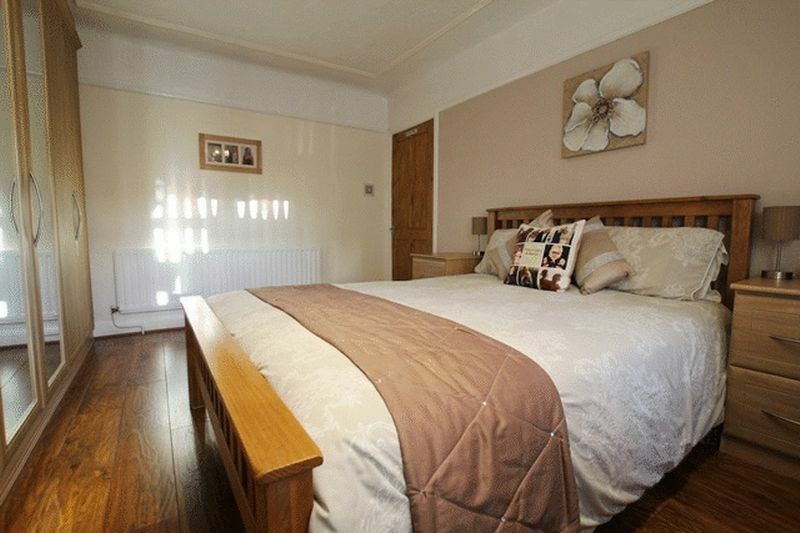 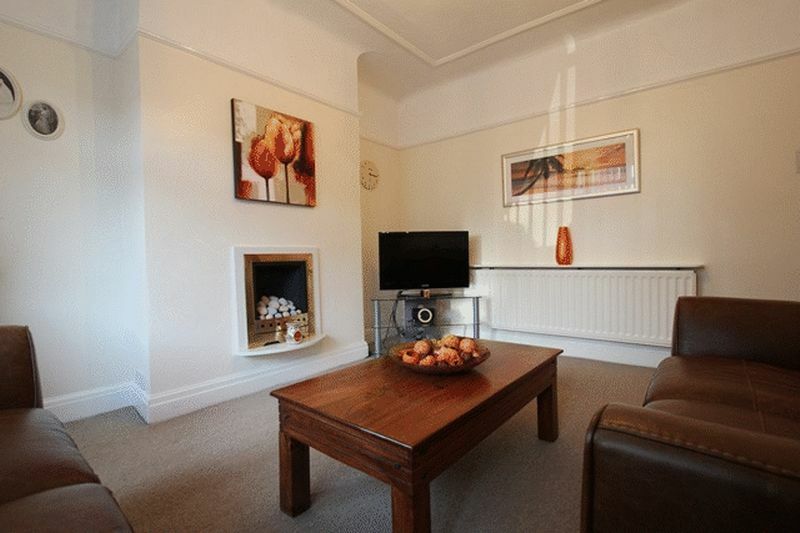 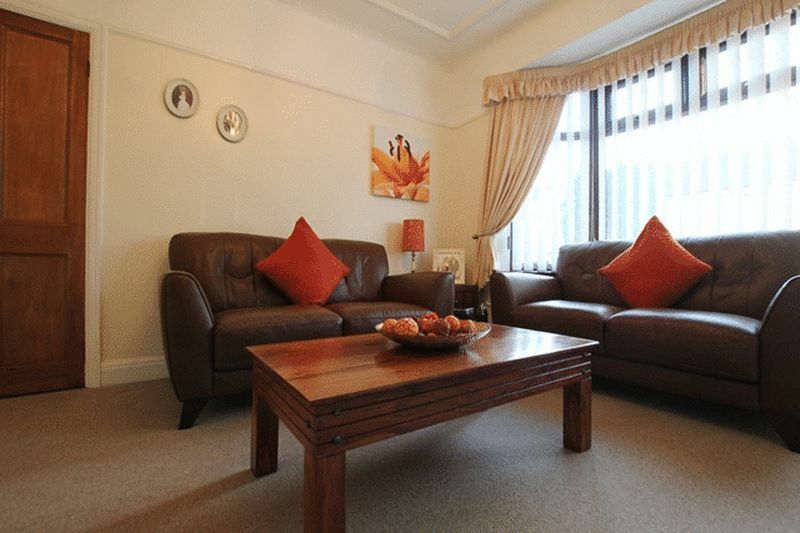 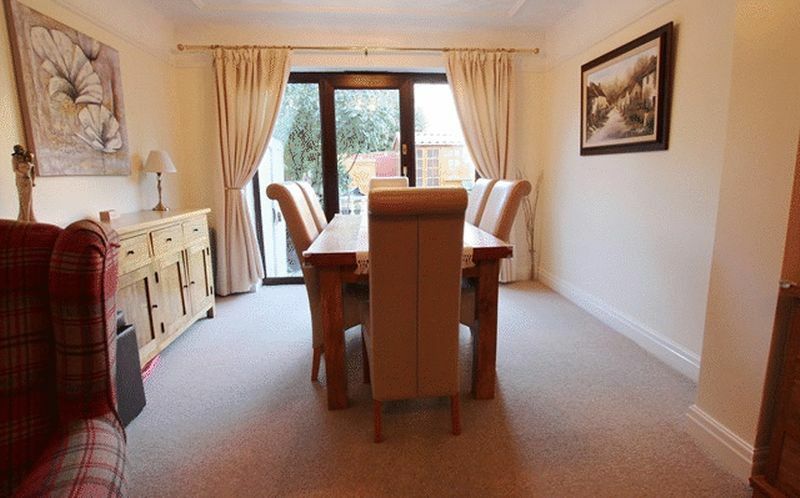 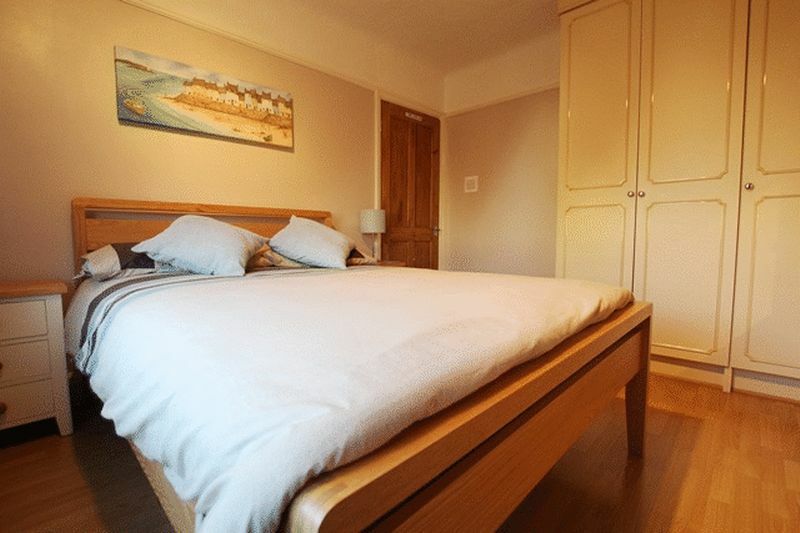 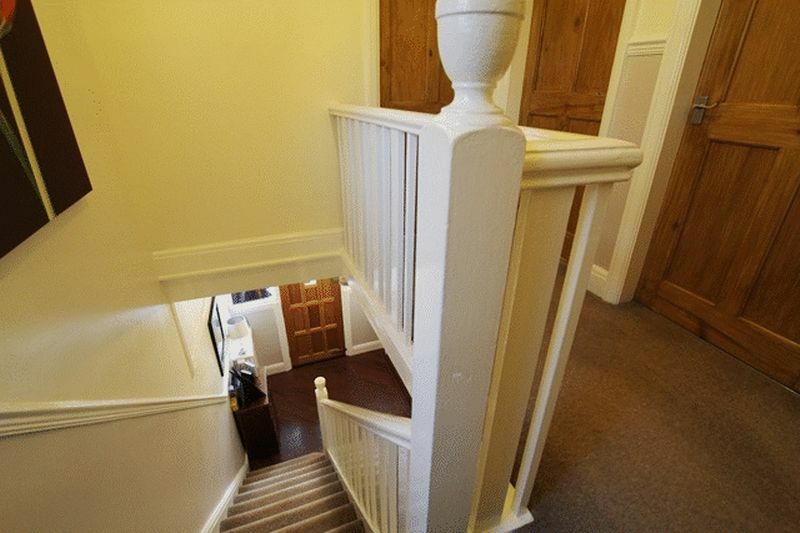 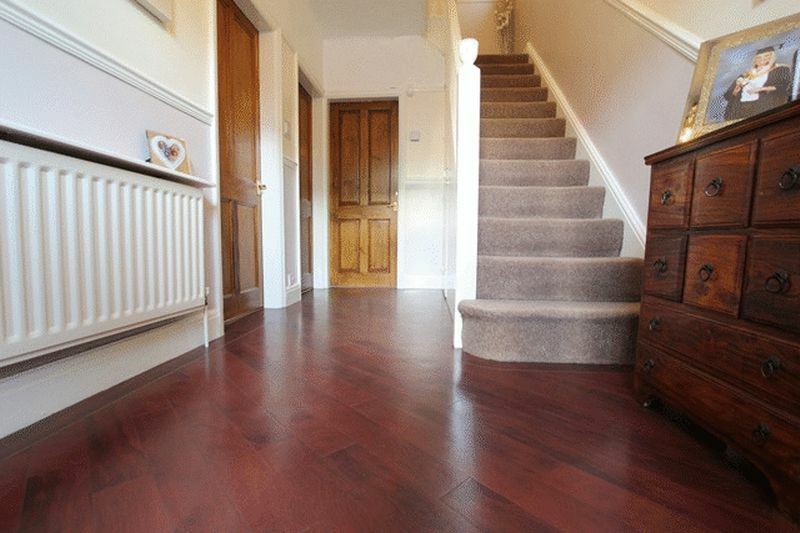 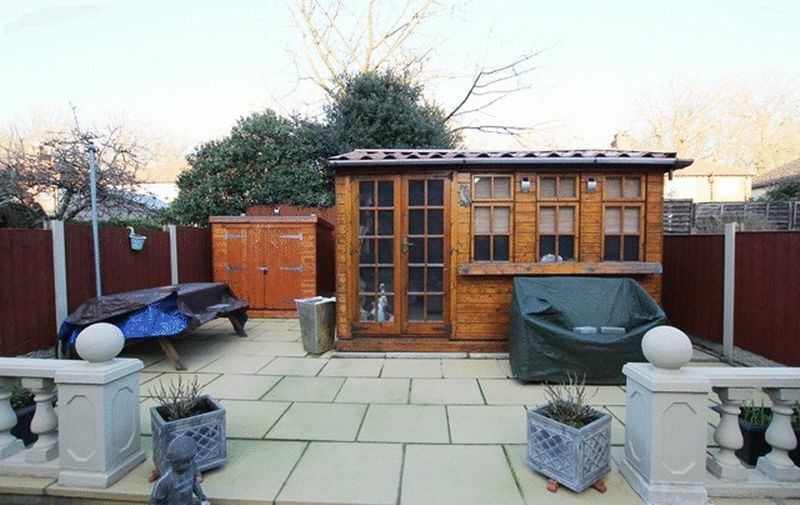 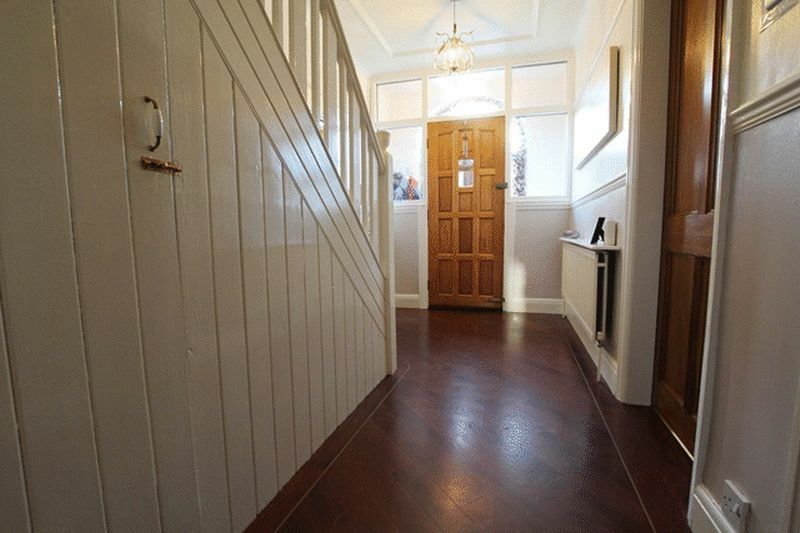 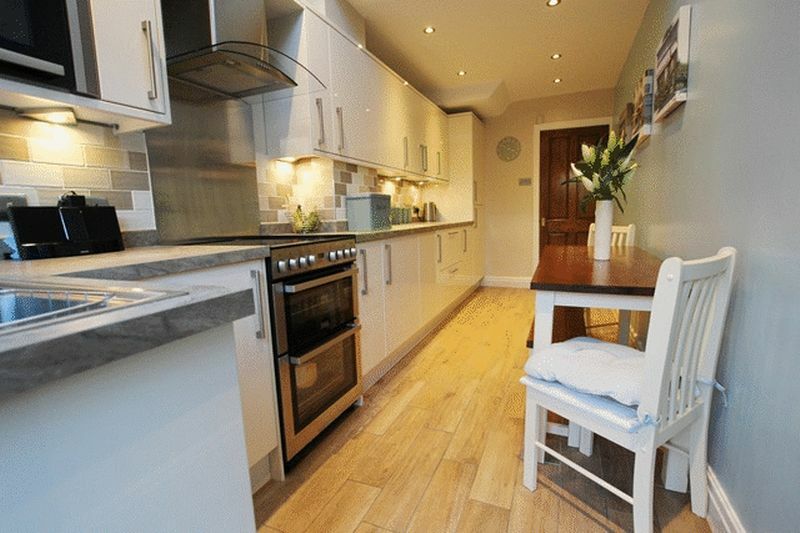 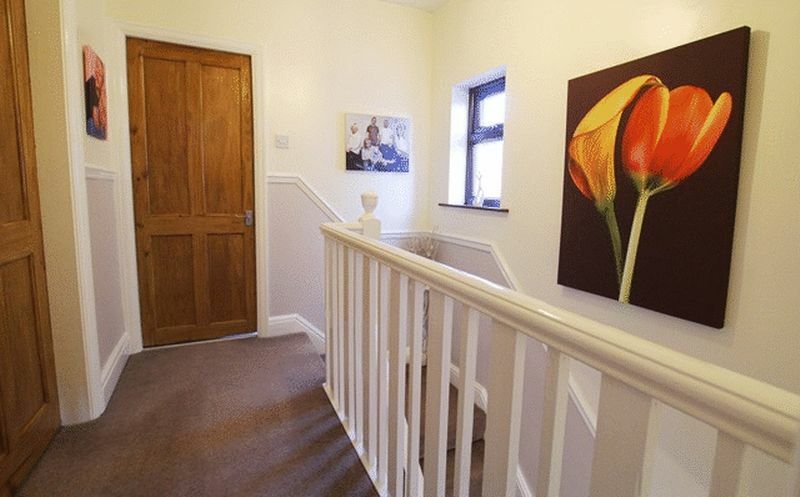 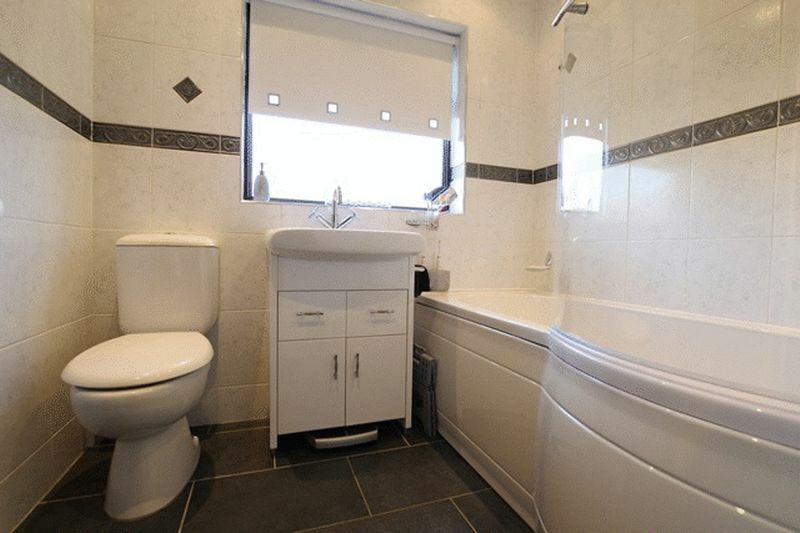 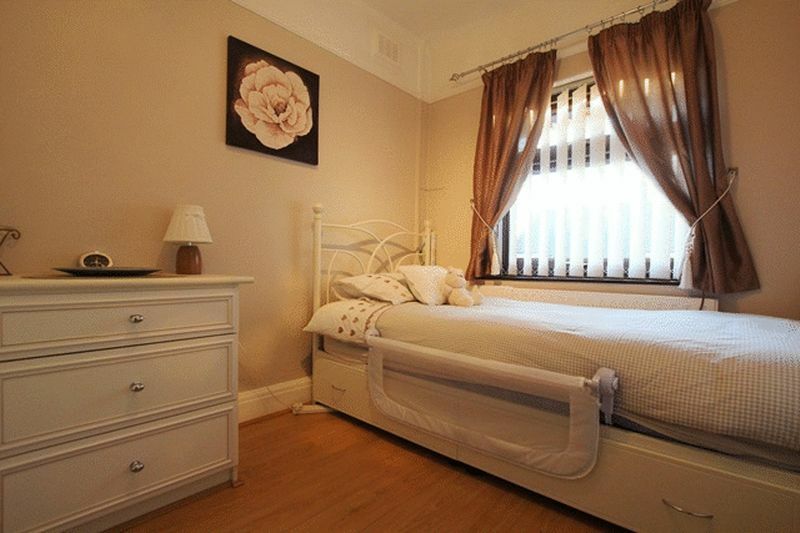 Further benefits include double glazing and gas central heating throughout. 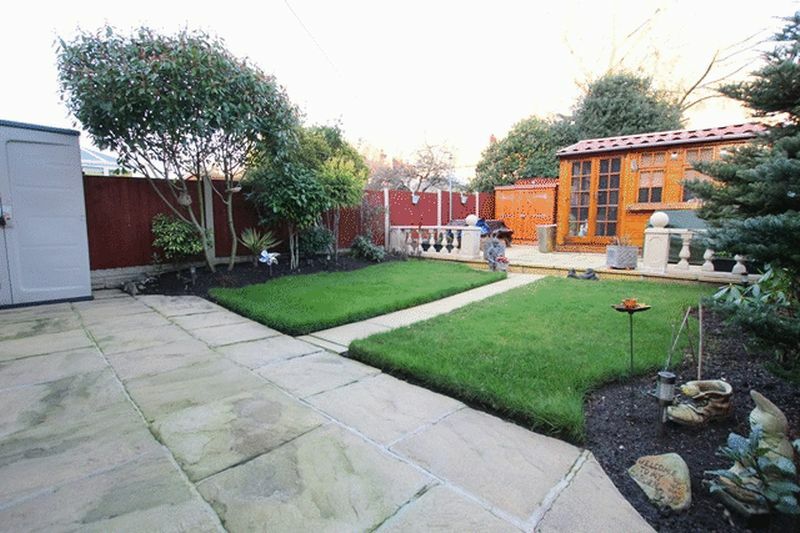 Off road parking to front, rear garden.